Will Re-Roofing or Roof Replacement Be Better for Your Home? If you have to choose between roof replacement or re-roofing, you might be confused and overwhelmed by the decision. Here are some tips from award-winning roofing company Buford Roofing and Construction Inc. to help you decide which option makes the most sense for your home and your budget. First of all, you need to know the projected lifespan of your roof. This is especially important if you’ve moved into an older home. Every roof is expected to perform well for a finite period, depending on the roofing material and how well it’s been maintained. If you know that your roof is nearing the end of its expected life span and will soon be out of warranty coverage too, then roof replacement is likely the sounder investment. At Buford Roofing and Construction Inc., we make sure our customers understand the importance of investing in the best-quality materials for their roofs. This ensures the integrity of not just the roofing system itself but the home which it protects as well. If you want to improve the state of your roof or wish to explore more energy-efficient and durable options, then roof replacement is the way to go. 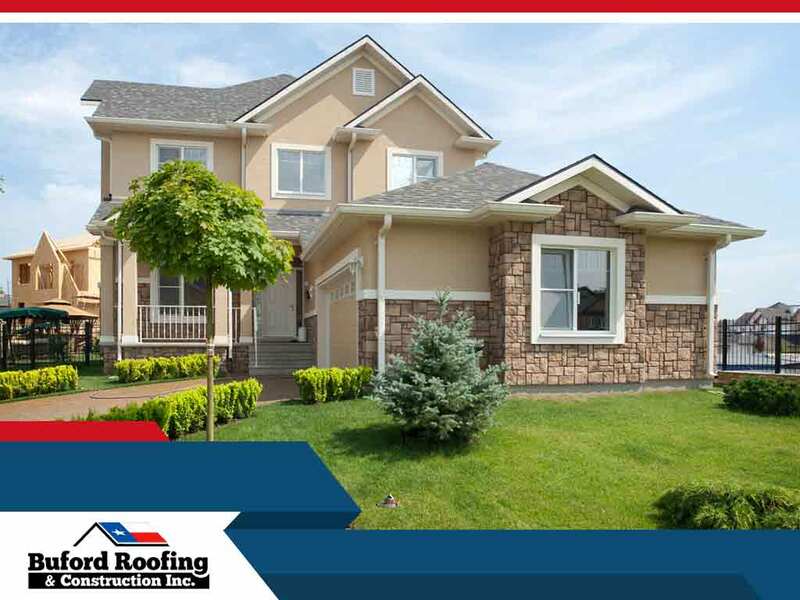 Many homeowners choose to re-roofing over replacement because they think it is more cost-effective. However, don’t forget that the cost of repairs adds up over the years. You might actually save money in the long run by investing in roof replacement, as a new roof installed by our skilled team likely won’t need repairs for a long time. At Buford Roofing and Construction Inc., we’ve been offering expert roofing and siding installation services since 2005. Let us help you determine how best to fix your roof and keep your home in great condition for longer. Our number is (817) 754-6555. We serve residents in Southlake and Dallas, TX.